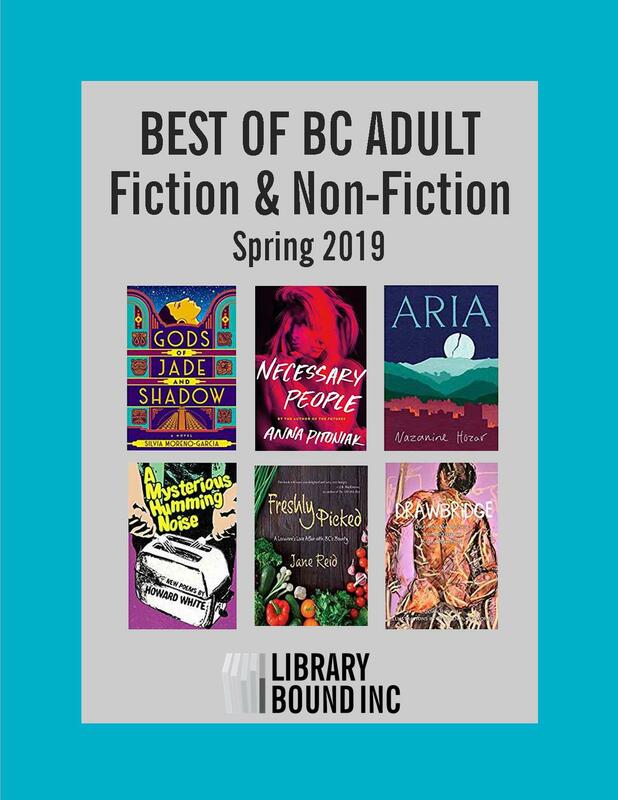 Library Bound celebrates local authors and content regional to the Province of British Columbia by releasing The Best of BC Adult publications and The Best of BC Kid’s publications in the Spring and Fall of each year. 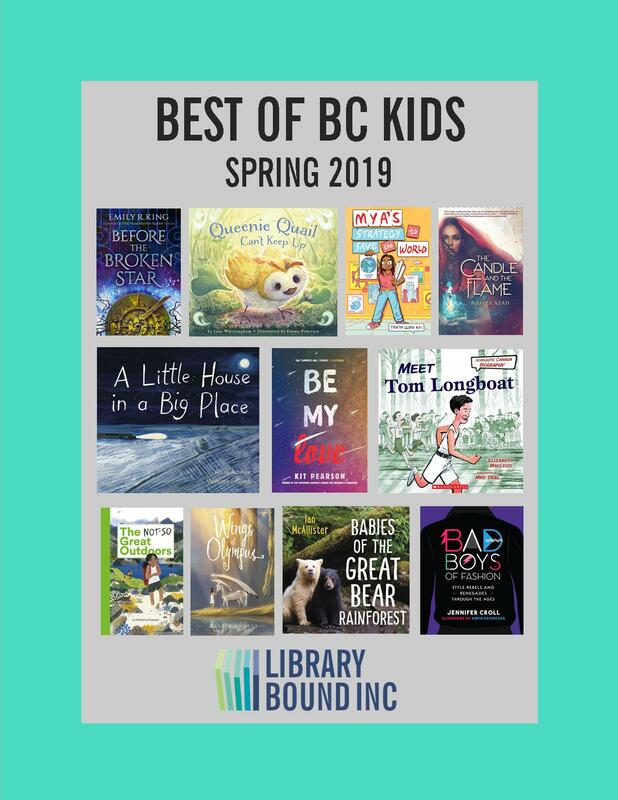 The Best of BC Lists are selected by Ron Stadnik, Print Material Manager, who has over 27 years of experience in public library material selection. Ron is a graduate of the University of Waterloo and has a Journalism Degree from Conestoga College.